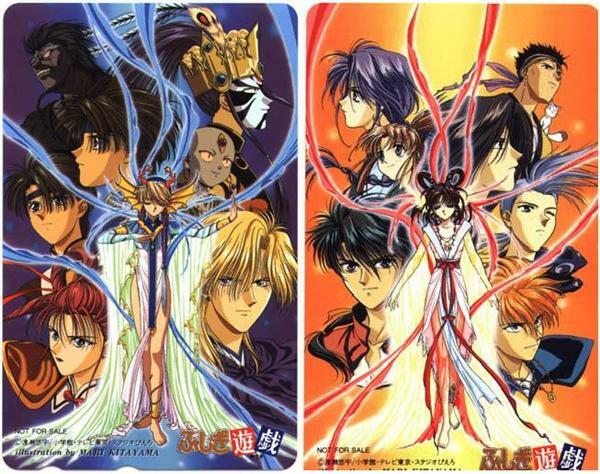 Fushigi Yuugi - anime - Furtopia | Family Friendly Furry Forum and IRC Chat! I'm a fan of FY Series. It's old anime but my first and i really love this. Is someone here who watch this ? Ha, I finished a marathon run of it not that long ago! It was the very first reverse harem anime I watched back when it was new to the US and for a while had the entire series on VHS tapes. Who is your favorite character? Mine totally has to be Nuriko, hands down.